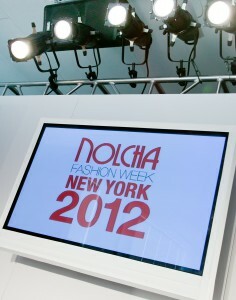 NEW YORK, Sept 4, 2012 — New York based mobile marketing company ProTexting.com has been named the official Mobile Interactive Sponsor of Nolcha Fashion Week: New York, taking place September 10th – 13th. ProTexting offers a 360 degree mobile marketing platform that gives clients the ability to do more than to send group text messages. 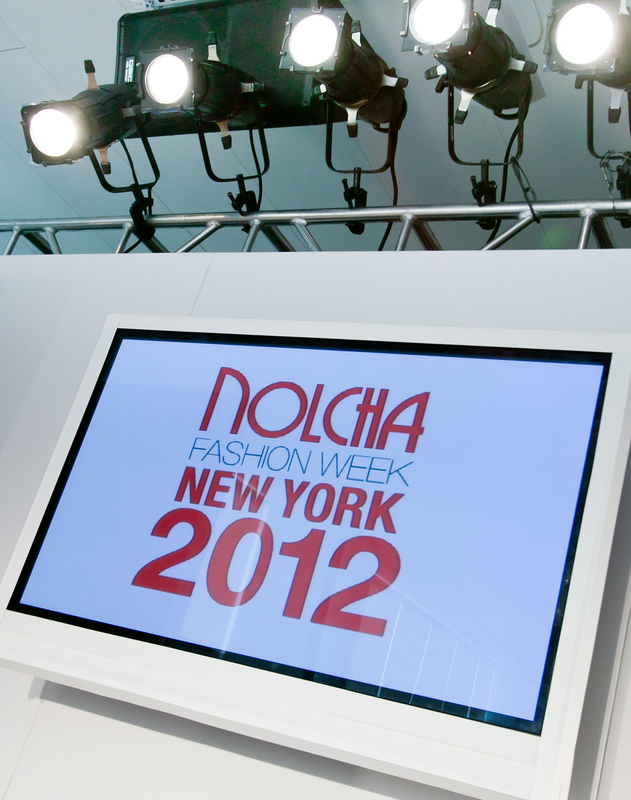 Clients can create mobile contests, voting campaigns, coupon programs and much more. ProTexting.com’s clients can take advantage of text message interactive campaigns, QR codes, location-based marketing, social media integration, MMS, and mobile websites. The company is rapidly becoming known for having one of the most user-friendly interfaces. Customers can deploy highly successful mobile marketing campaigns that get results. –Kalin J.